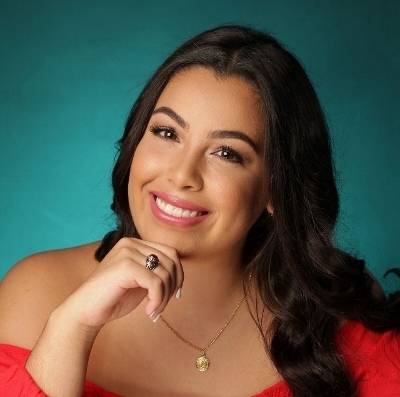 The Cuban Research Institute is pleased to announce that Ashley L. Núñez, a college work-study student in our office, has won the José Martí Scholarship. This scholarship is awarded annually to outstanding undergraduate students attending FIU's Biscayne Bay Campus. In addition to maintaining a minimum cumulative GPA of 3.0, applicants must submit an essay that, in the spirit of José Martí, describes the main values of universal human rights and the definition of global citizenship. In the fall of 2018, Ashley will be a sophomore student, specializing in journalism at FIU's School of Communication + Journalism.